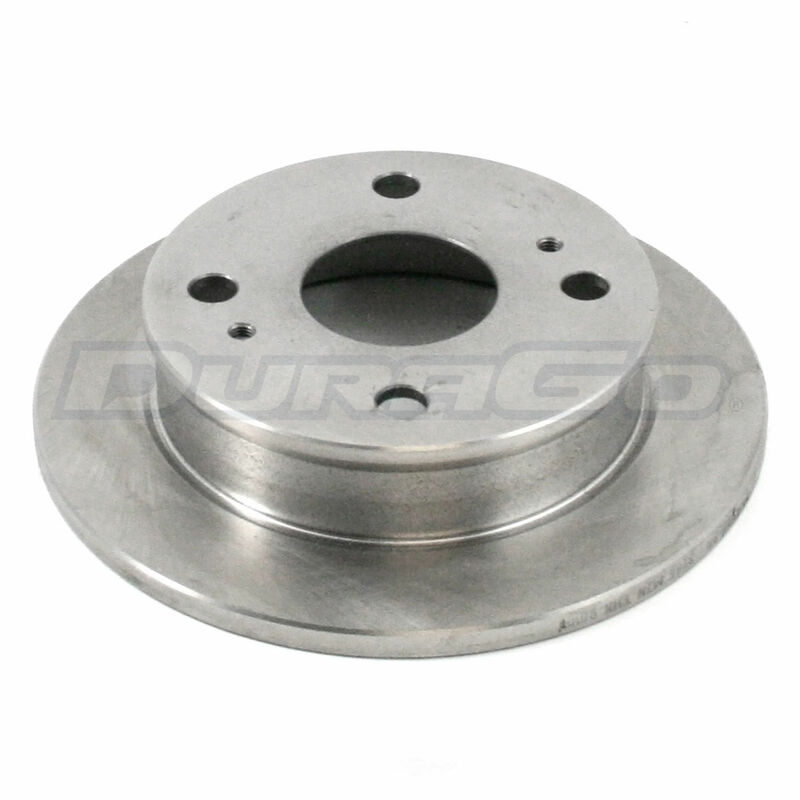 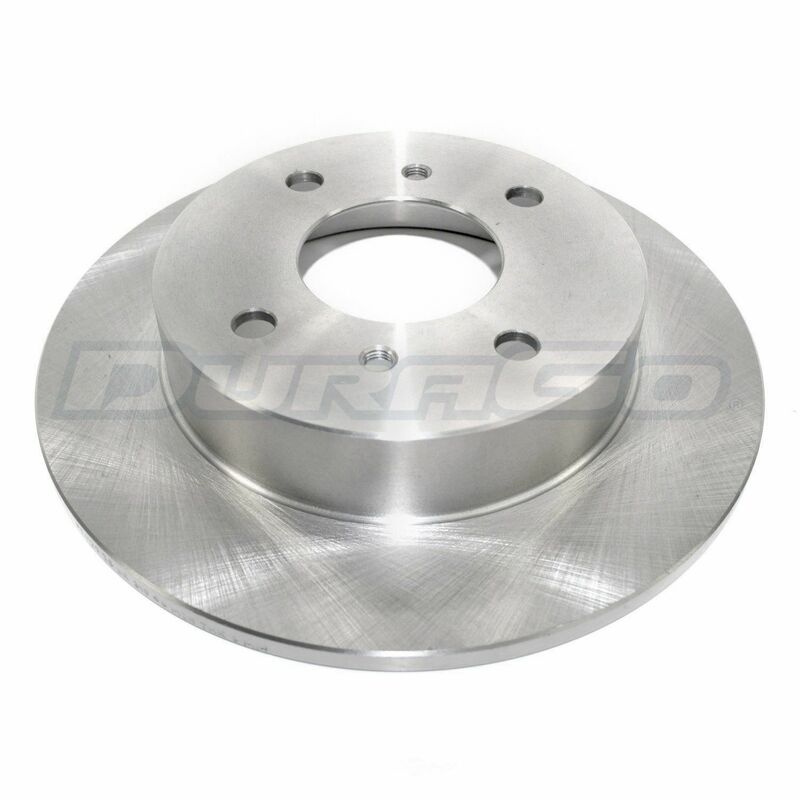 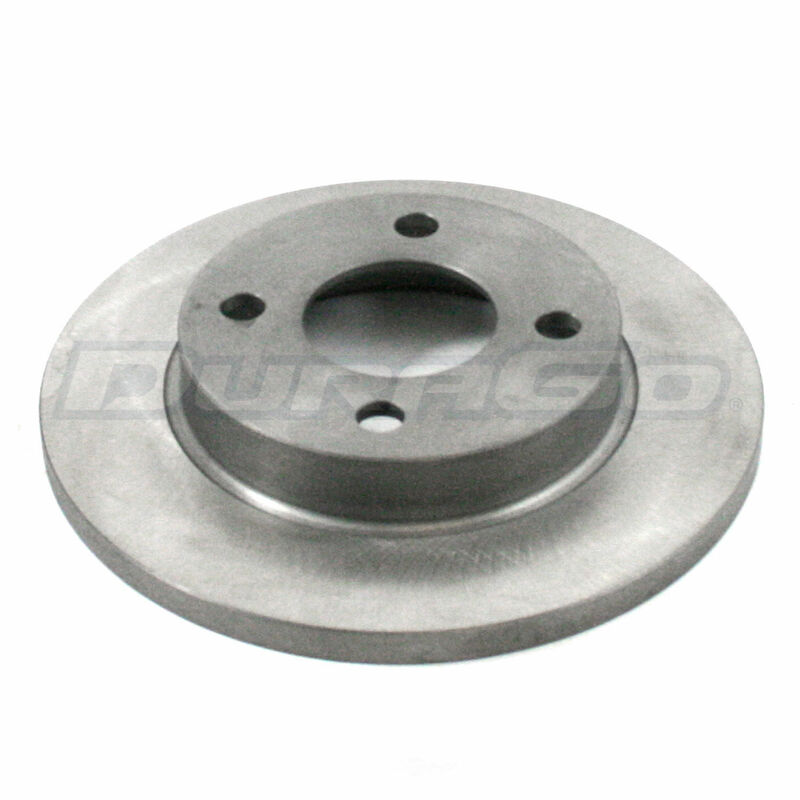 The DURAGO Disc Brake Rotor contains no remanufactured components, and is designed to operate in either city or highway driving. 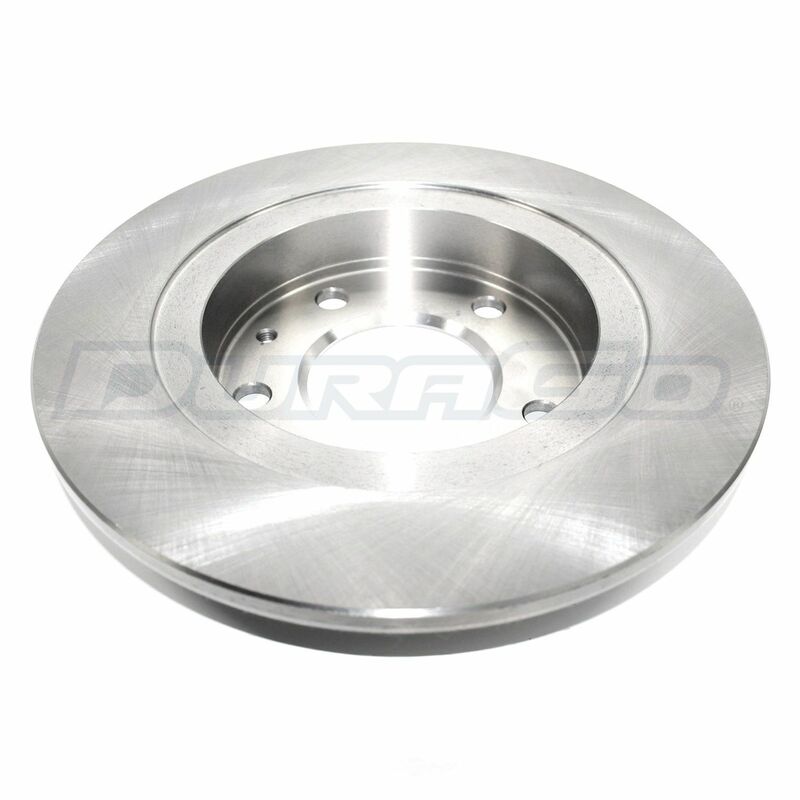 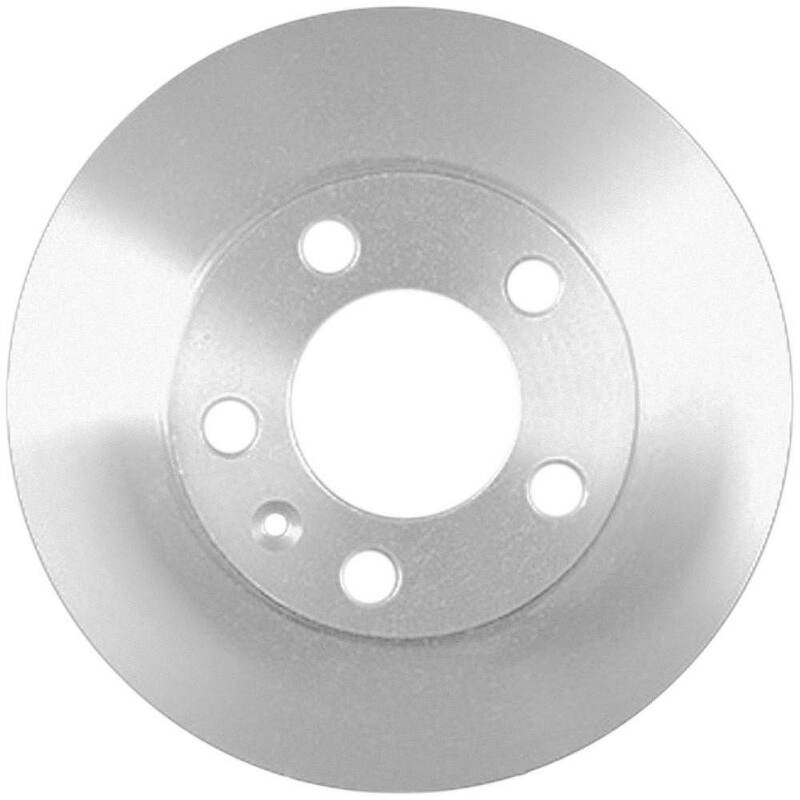 The AUTO EXTRA DRUMS-ROTORS/NEW SEQ Disc Brake Rotor contains no remanufactured components, and is designed to operate in either city or highway driving. 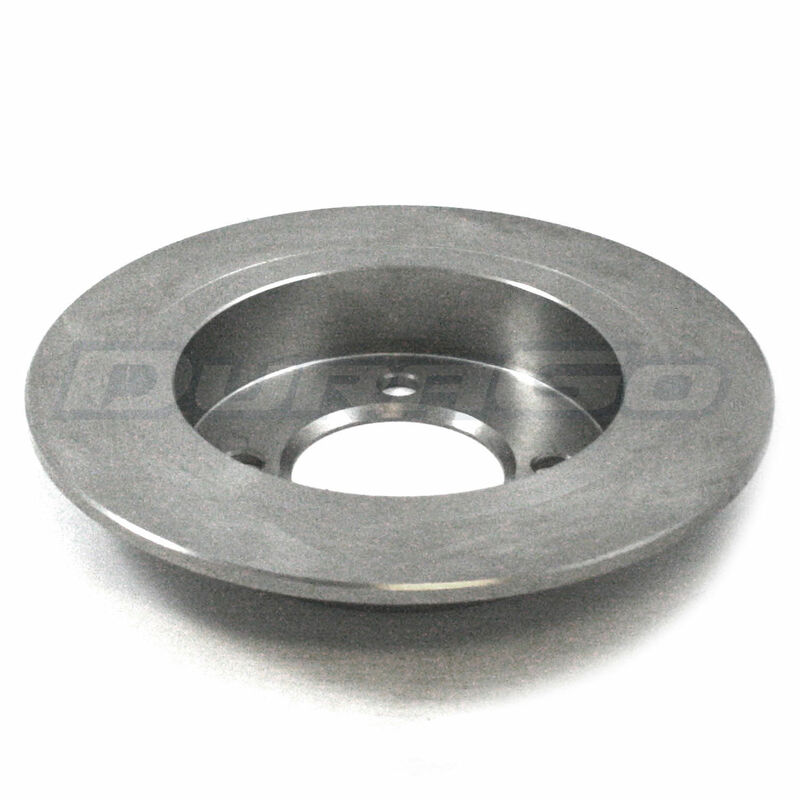 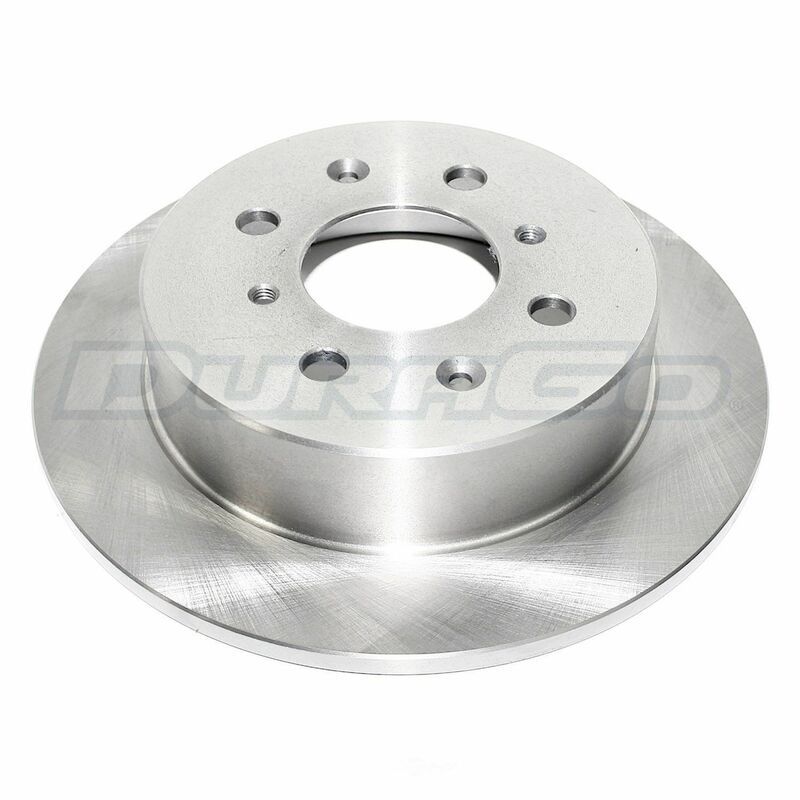 The FBS Disc Brake Rotor contains no remanufactured components, and is designed to operate in either city or highway driving. 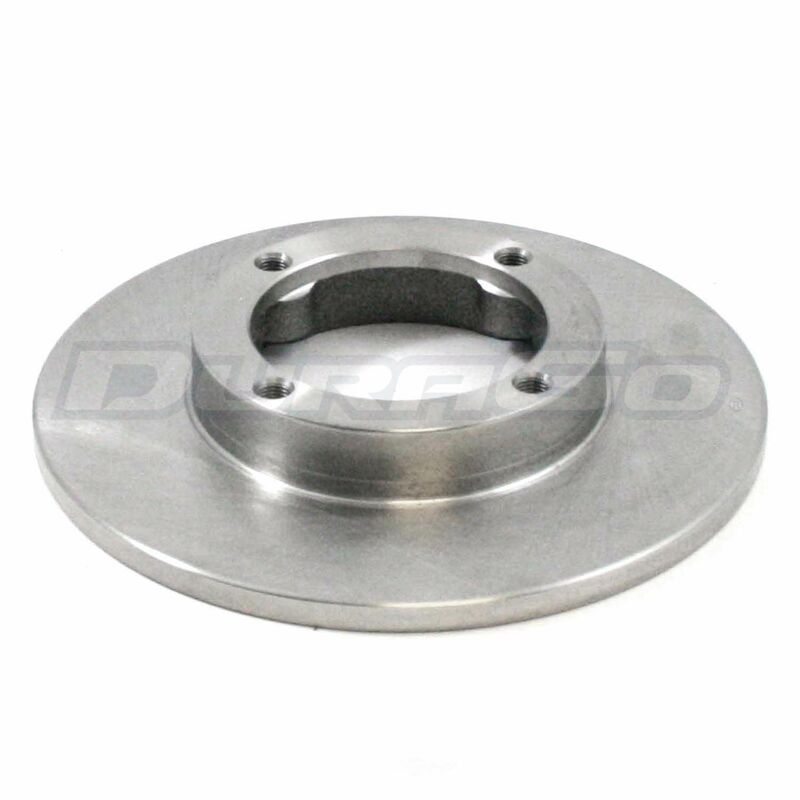 The BENDIX Disc Brake Rotor contains no remanufactured components, and is designed to operate in either city or highway driving. 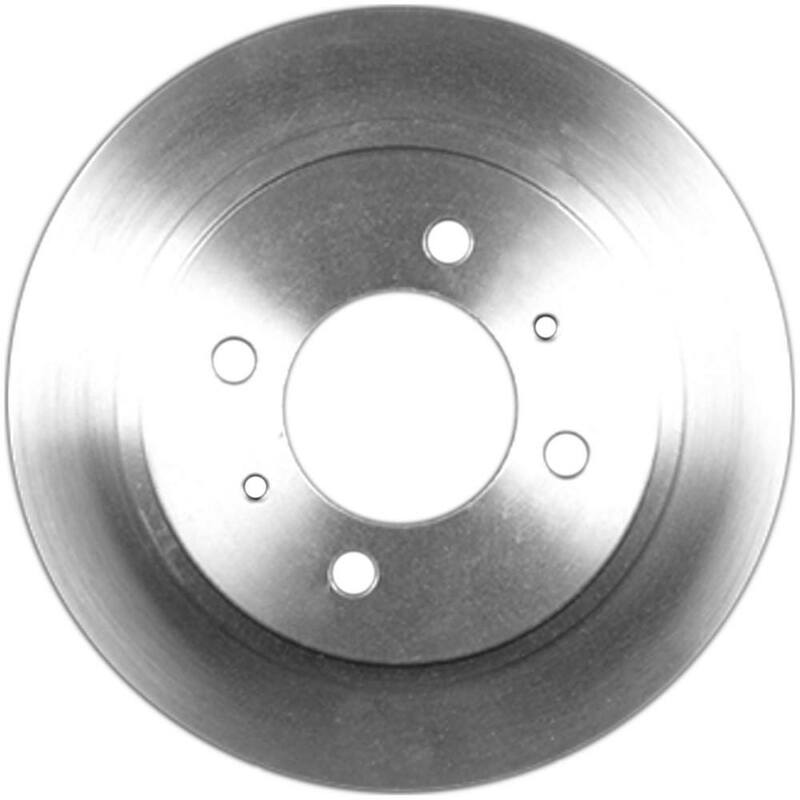 The BENDIX PREMIUM DRUM AND ROTOR Disc Brake Rotor contains no remanufactured components, and is designed to operate in either city or highway driving.